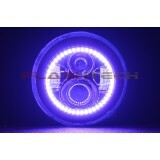 Flashtech LED halos are the most advanced Halo Kit ever produced. 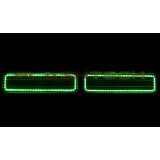 Gone are the days of brittle glass tubes and power inverters. 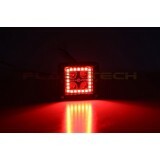 Utilizing industry leading technology Flashtech uses proprietary technology to bring the brightest led’s to the halo market! 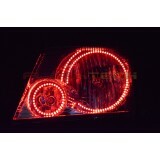 These halos last longer, can be seen vividly in direct sunlight and outperform the competition time and time again. 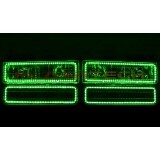 This has been rated the most bang for the buck mod for the money! 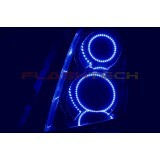 This is by far the easiest way to enhance the visual appeal for your car and with the Flashtech name behind this new product there is no way you can lose! 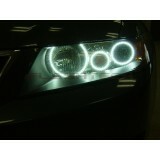 Acura TSX White 04-08 LED halos are the most advanced Halo Kit ever designed. 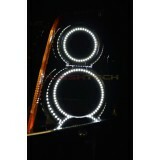 Flashtech’s bre..
Cadillac CTS White 08-13 LED halos are the most advanced Halo Kit ever designed. 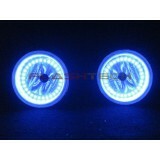 Flashtech’s brea..
Cadillac SRX White 04-09 LED halos are the most advanced Halo Kit ever designed. 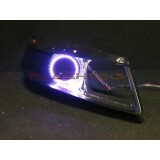 Flashtech’s brea..
Chevy OBS 1500 V.3 Color Change lower blinker 88-98 LED halos, originally designed and uniqu..